Abbey Hill is delighted to offer a range of events for you to enjoy. Whether it’s a Christmas party, fun family packed activities; a night out with friends and colleagues or a sneak peek at our excellent wedding facilities, there really is something for everyone. 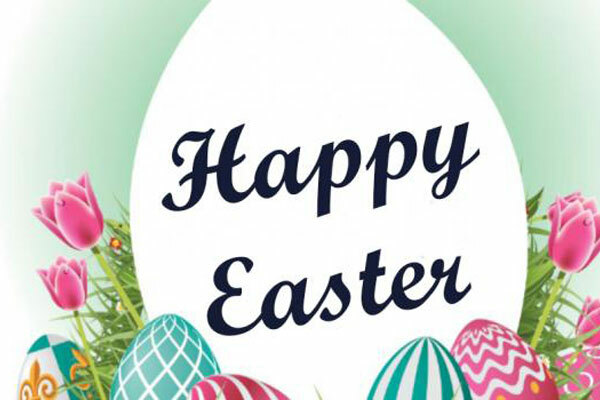 Join us for our Easter Celebration on Sunday 21st April! Enjoy a three-course lunch, a round on Adventure Golf & a treasure Hunt on the Pirate Island with GREAT prizes to be won. 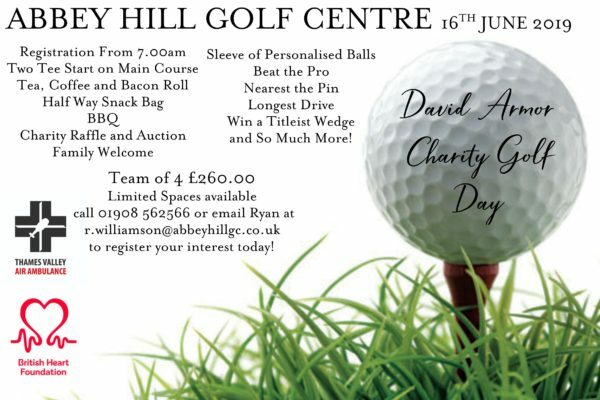 As many of you will know, David was a much loved member of our Abbey Hill family and we want to not only celebrate his life with us but also to raise money for a cause that is close to all of our hearts! So please join us! 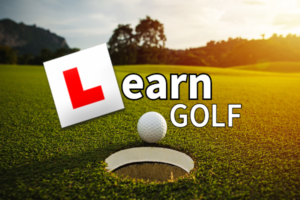 Tea/coffee & Bacon rolls I 18 holes I BBQ & Charity Raffle – PLUS much more on the day! Come and see Abbey Hill in all its glory! The rooms will be dressed for the occasion and we will be joined by some of Milton Keynes’ best suppliers. Let the team walk you through your dream, we will take you through your ceremony to your wedding breakfast so you can really get a feel for what your special day will look like. 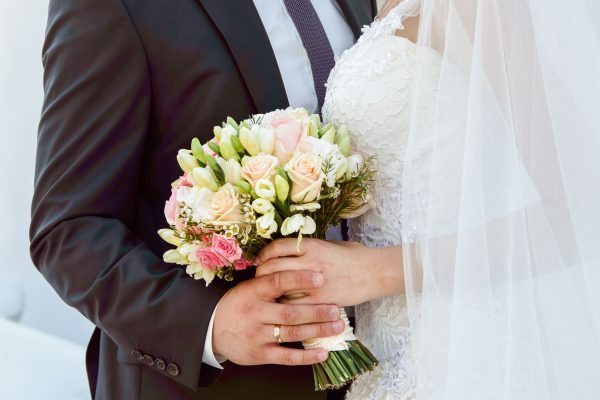 We will be opening our doors on the 30th May 2019 from 4.00pm-9.00pm to welcome all you wonderful couples to our venue. Your all inclusive wedding package normally £3,600 now only £2900.00 for 50 guests. Offer valid on selected available dates until 31st December 2019. 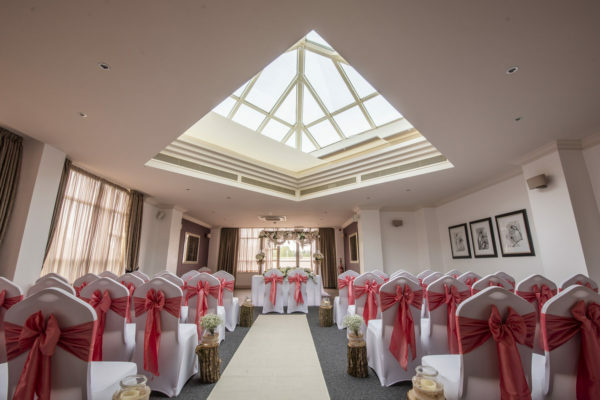 To arrange a viewing of our venue or for more information enquire with Clair our Wedding Co-ordinator, today. 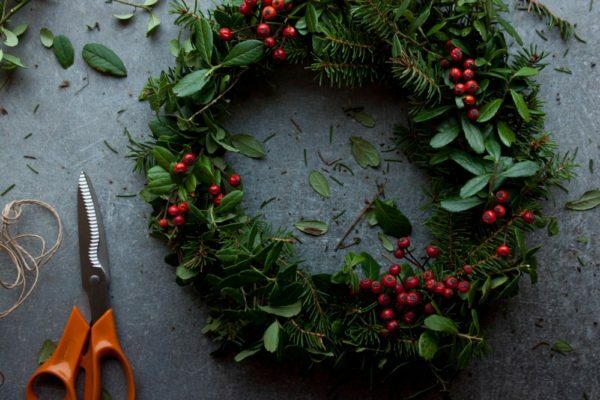 We are partnering with the talented florists at Heaven Scent Flowers and Events to bring you and evening of festive crafting here at Abbey Hill. Come and enjoy a glass of mulled wine and a mince pie whilst creating a beautiful Christmas wreath ready for the festive season. All you need to bring is a pair of gardening gloves and some scissors and we will provide the rest!